Per Pasta, a tuna-based condiment for pasta, is available in two tasty varieties that you can personalize at will. 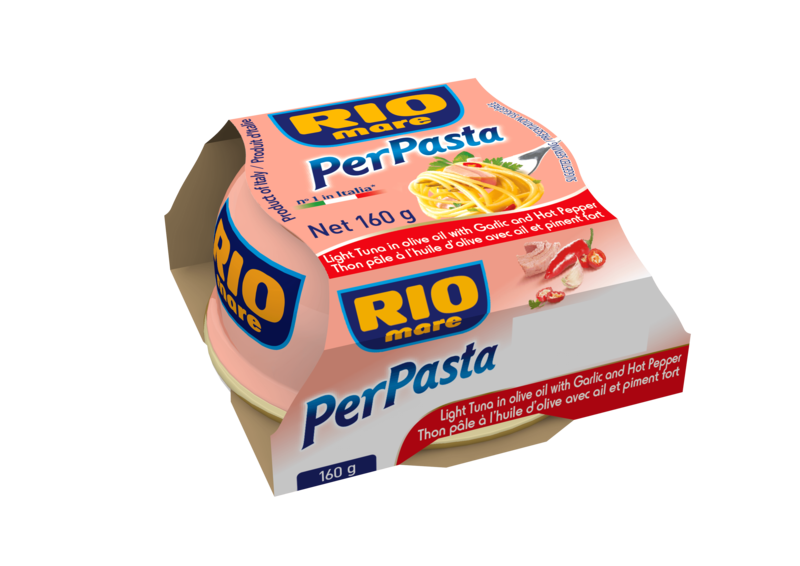 Convenient, quick and, above all, tasty, Per Pasta was created to make your entrées flavoursome and special every day of the week. All condiments are prepared using lots of good Rio Mare tuna paired with the best-loved, most traditional Mediterranean ingredients.